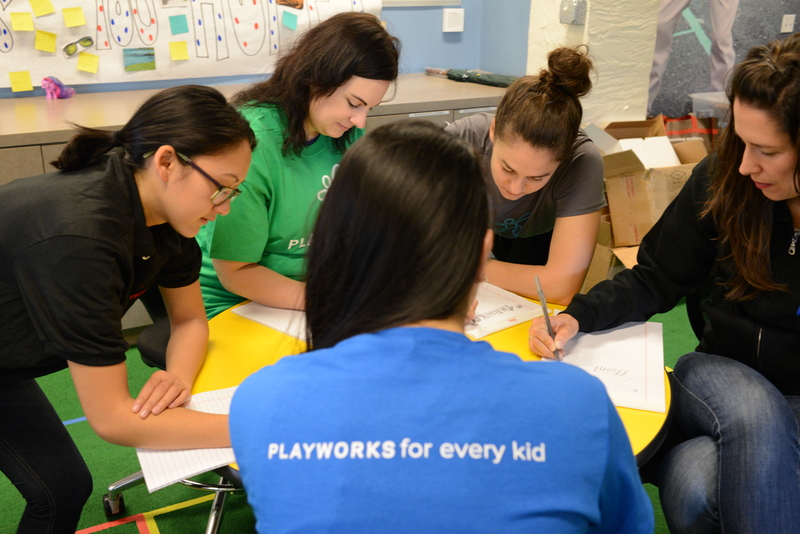 At Playworks, we want to lead with the same values we teach children on our playgrounds. For us, this means nurturing an emotionally intelligent workplace. Emotional quotient, or EQ, is our ability to recognize emotions, to manage them, and to draw on information from emotions to guide our thoughts and interactions. 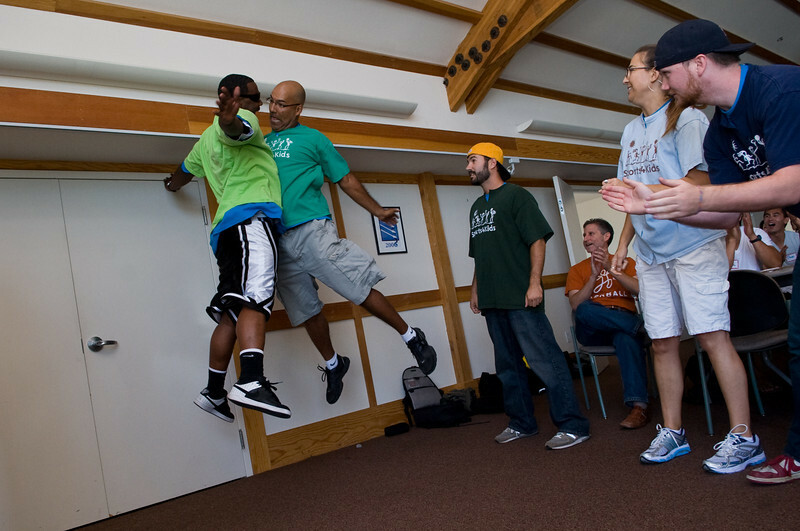 Social and emotional skills are just as important for adults as for kids. By practicing them every day in the workplace, we improve the quality of our work, the health of our community, and our ability to model these skills for children. 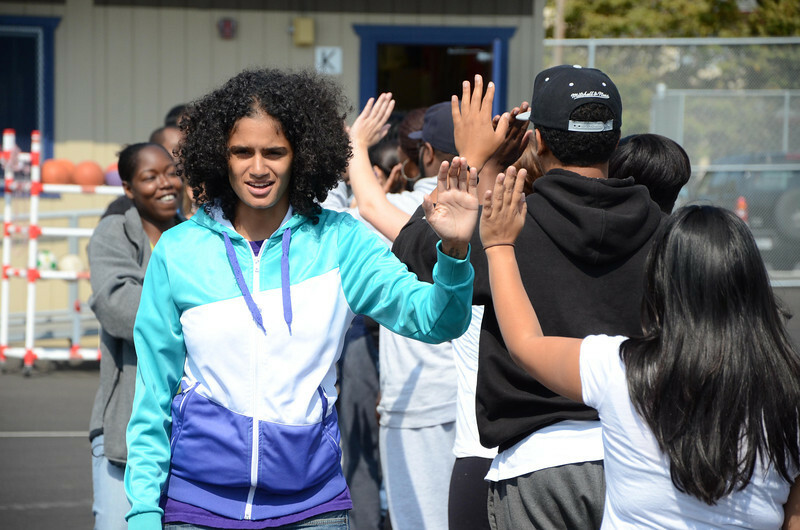 Every year on the third Wednesday of November, Playworks celebrates #GratitudeDay. We take a break to share our thanks with as many people as we can. Practicing gratitude for the people in our lives—from our grandparents to our postal workers—keeps us grounded in what matters most. Join us on November 16 by thanking someone in your life. Play is important for adults, too! 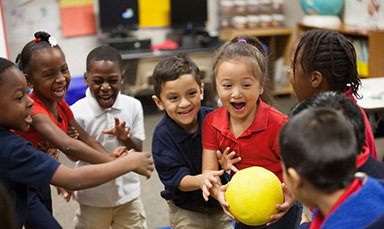 We already know play helps kids practice social and emotional skills. The benefits continue when we grow up. From spontaneous 5-minute foursquare breaks to elaborate group games, playing together helps us build community and go back to work refreshed. 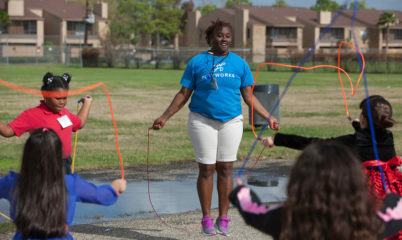 Want to bring recess to your office and support Playworks at the same time?  Check out our Corporate Recess opportunities. 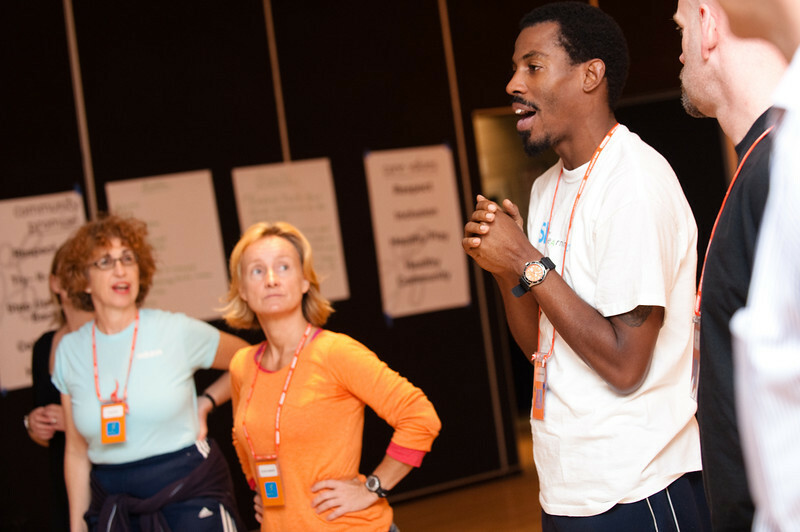 Just like teaching or public speaking, leading meetings is a skill. 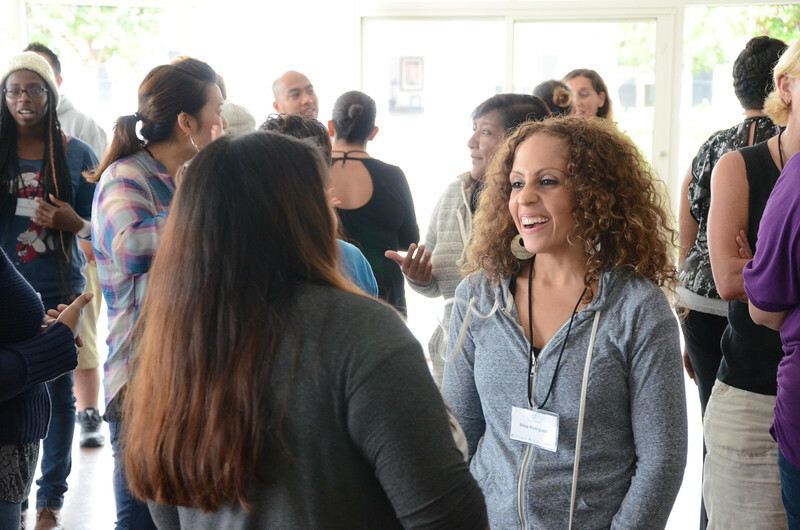 When facilitators help everyone feel heard (regardless of role) and can diffuse tensions when they arise, our work is better—period. So just like we train our school staff, we require our national and office staff to take Facilitation 101. Led by our experienced trainers, this engaging workshop gives staff a treasure trove of strategies to try. 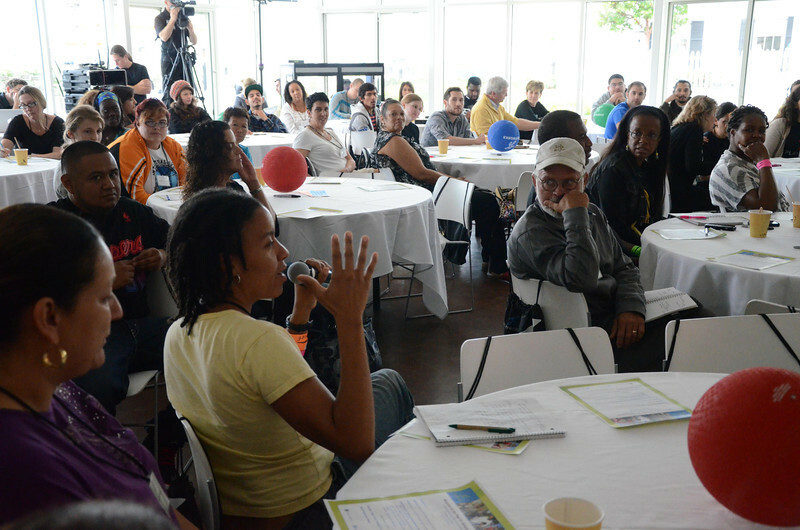 We start all of our meetings with check-in questions to get to know each other better. These range from the silly (“What kind of donut would you be?”) to the philosophical (“Would you rather have 10 normal lifetimes, or live 1,000 years?”) and the nostalgic (“Most embarrassing Halloween costume”). In a time crunch, questions with one word answers (“Favorite condiment?”) work just as well. A tradition of check-in questions builds the trust needed to reflect together more deeply, especially when hard times hit. One tool we use is the Mood Meter, developed by the Yale Center for Emotional Intelligence to help people identify and name emotions. As a check-in question, “Where are you on the mood meter right now?” let people know it is OK to share their emotions at work. 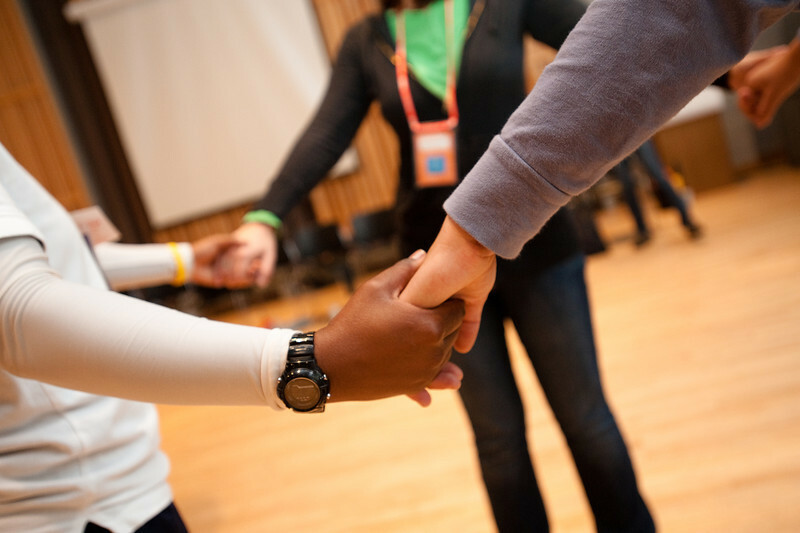 How is your team building social and emotional skills? We’d love to hear your ideas.